When a recruiting editor picks your book for a piece - that is a big deal in my world. 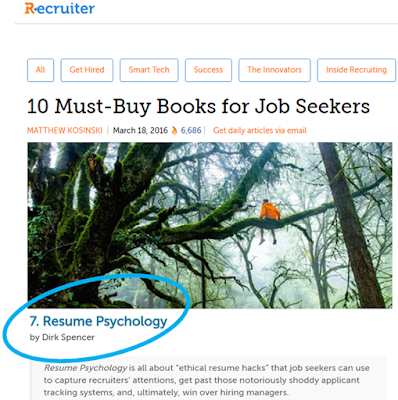 It is my first and probably only Top-Ten List for Resume Psychology, but I will take it. productive along with the respectable action issues in realistic manner before stated procedures are the key projections to all. 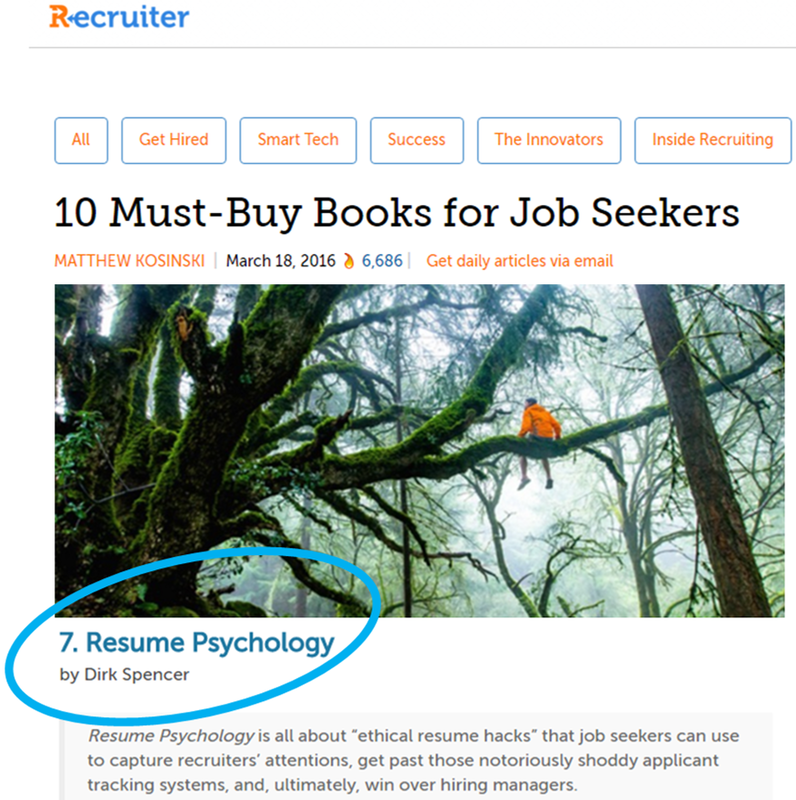 We can get reliable task author on an identical subject matters online.